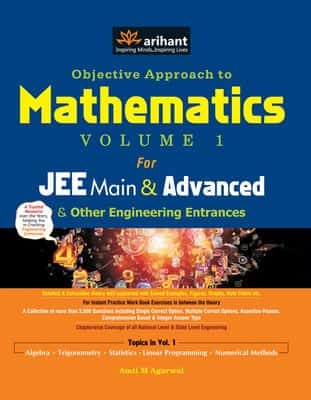 Important topics and preparation tips for JEE Mains & Advanced? Preparation tips for 12th science and NEET? 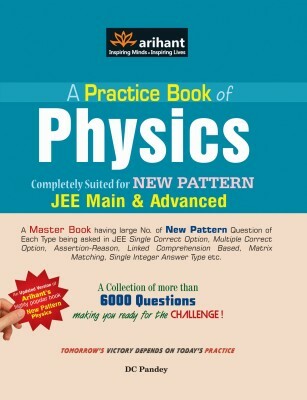 Books for preparation of JEE Mains & Advanced? List of coaching classes for preparation of JEE Mains & Advanced in Himachal Pradesh? Coaching classes for preparation of 10th ICSE Board exam and JEE Mains & Advanced? Coaching classes for preparation of JEE Mains & Advance in Kolkata? What is the syllabus of JEE Mains & Advanced? How to get admission in mentor classes for JEE mains and advanced preparation? Should I pursue B.Sc along with JEE Mains preparation? List of coaching classes in Hyderabad for preparation of JEE Mains & Advanced? Tips for preparation of JEE Main & Advance for 11th standard student? 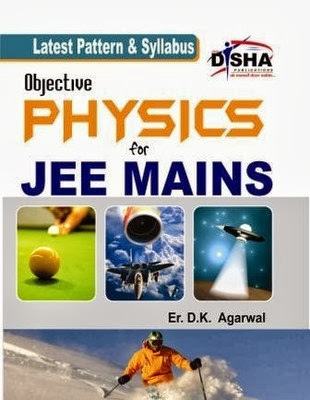 Information about JEE mains and JEE advanced? Last year cutoff for JEE mains and advanced? Important chapters or topics to prepare for physics? Re: Important topics and preparation tips for JEE Mains & Advanced? There will not be especifically any important topics to prepare for JEE examination. To crack JEE Main and Advanced examination, you need to concentrate on all topics which are important and unimportant from syllabus of your 11th and 12th standard..
1. First thing is to take JEE coaching from any recognised coaching center. 2. Next step is to prepare a proper schedule to practice your entire syllabus and you must follow it regularly. 3. Refer Previous years examination papers and try to know the model of question paper. 4. Practice Model examination papers and correct your answers by referring answer keys or any text books, so, that you can know your ability of scoring maximum marks in JEE examination and you can improve yourself to score good marks in JEE Main and Advance examination. If you want to prepare for JEE Mains and Advanced then you should try to prepare from good books which covers the syllabus of JEE Mains and Advanced, has some previous years question papers and model test papers. If you go through the previous papers of JEE Mains and Advanced then you will get the idea of question pattern and topicwise marks distribution. It is also advisable to you, to take coaching classes for JEE Mains and Advanced preparation. There are many coaching classes for JEE Mains and Advanced across India. You haven't mentioned your state name so it is difficult to suggest exact coaching classes for JEE Mains and Advanced. But I have mentioned below some reputed coaching classes for JEE Mains and Advanced in India. Address: 1st Floor, P163, CIT Rd, Kankurgachi, Kolkata-700054, West Bengal. Address: CP-6, Indra Vihar,Sankalp, Kota, Rajasthan-324005. Address: Ramanujan School of Mathematics Naya Tola, Kumhrar, Patna-800020. Address: A-14A, Road No 1, Industrial Estate, Indraprastha Industrial Area, Kota-Rajasthan-324003. Address: 29-A, Fiitjee House, Kalu Sarai-Sarvapriya Vihar, Near Hauz Khas Bus Terminal, Delhi-110016. Address: Plot No-96, 2nd Floor, Anand Vihar, Above Sunrise Hyundai Showroom, Patparganj Industrial Area, Near Anand Vihar Isbt, Delhi-110092. Address: A-1/18, Main Najafgarh Road, Janakpuri, Janakpuri West, Near Uttam Nagar Bus Terminal, Delhi-110058. Address: 1 St Floor, Sinhal Complex, L T Road, Borivali West, Above Titan Showroom, Mumbai-400092. 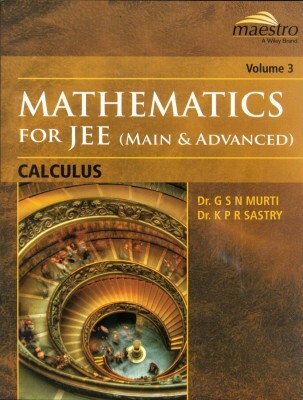 I have also attached some books which covers syllabus of JEE Mains and Advanced. These books contains sample papers and previous question papers. Hope you will get benefited.